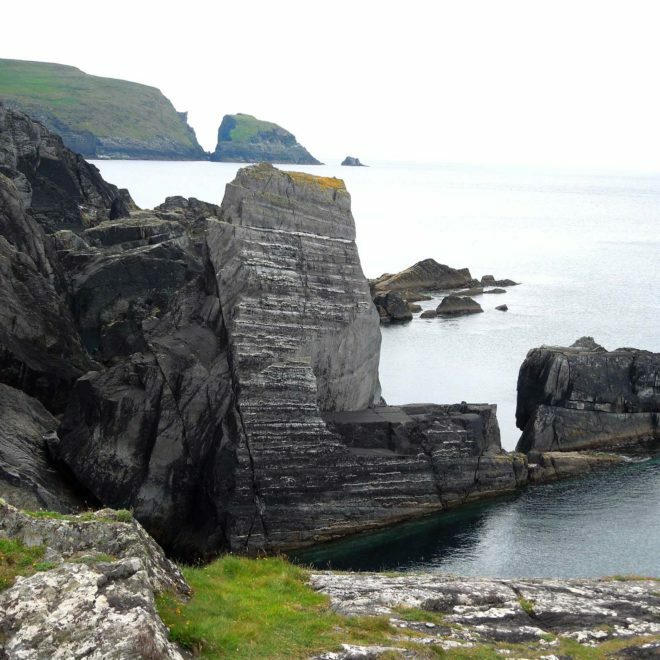 Trace its story on this absorbing day tour which offers unique insights into the extraordinary character and resilience of West Cork. Arrive Skibbereen Heritage Centre 9:50am. We will return to the Heritage Centre at 5pm. Dietary requirements can be catered for. 150 years ago, Skibbereen was one of the Irish towns worst-hit by the famine. Its story reached the London newspapers, shocking their readers into action. Today, Skibbereen is at the heart of Ireland’s thriving food culture, after a recovery that is a testament to the strength of the local community in West Cork and the fruitfulness of the land itself. 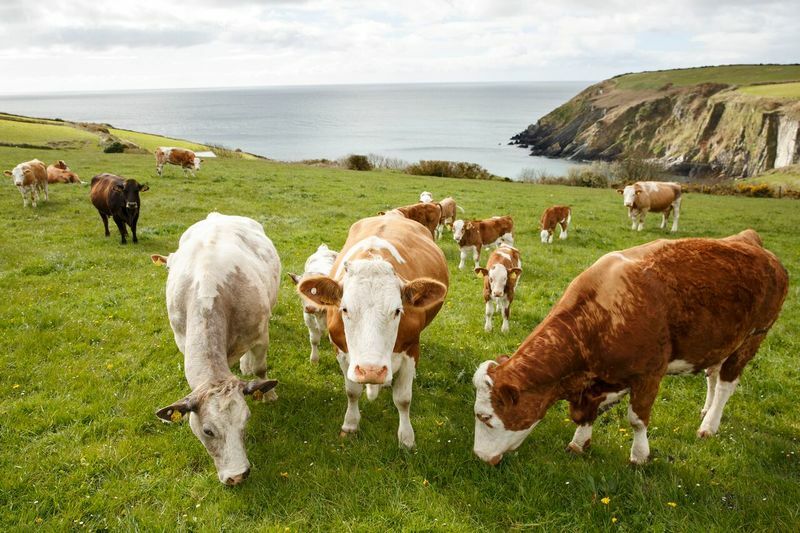 Trace the story of that recovery on an absorbing day tour which offers unique insights into the extraordinary character and resilience of West Cork. Starting in Skibbereen’s heritage centre, you’ll learn about West Cork’s famine story before visiting local sites associated with the town’s famine past. 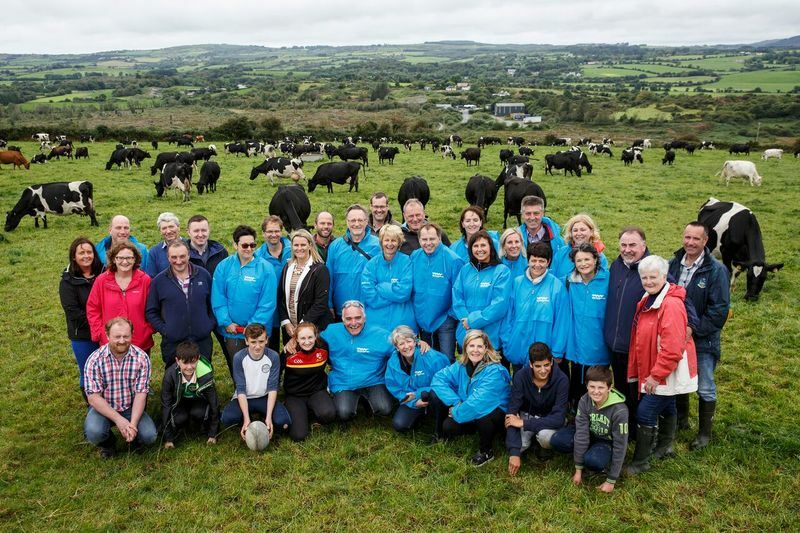 Then, on an award-winning, family-run local dairy farm, you’ll hear how West Cork transformed itself from a place of scarcity to one where the best food in Ireland is produced. As you take in views across the region’s lush landscapes, you’ll gain a personal insight into rural life on the edge of Europe! 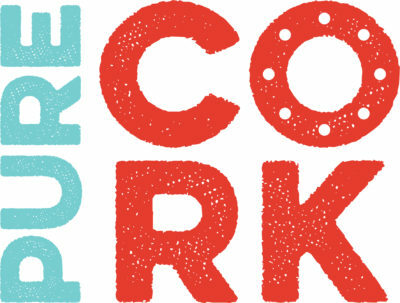 Please contact info@westcorkexperiences.com for more information about the tour.